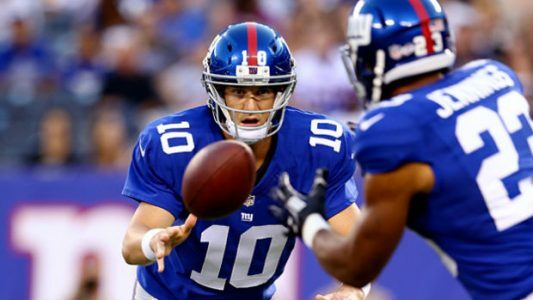 Play on: New York Giants -2.5. Years ago I would name this type situation as a reverse angle. And for the Giants who have won three straight games coming into action, it is a MUST WIN. Early this season the Eagles beat the Giants to a 27-0 score. Philadelphia finds the Giants in REVENGE MODE with their own team fate being diminished via the Dallas Cowboys and the Washington Redskins. The Chip Kelly coached Eagles must now travel up to New York to finish their regular season schedule. Unfortunately, they are catching a RED HOT New York Giants unit looking to bounce back from the aforementioned shutout. With EMOTION being such a key at this time of the season, it looks like the Giants are the side..27-20. Stay on TOP of all the Bowl game angles by purchasing our 30 day package. You will receive all the Bowl games, CBB, NBA and the NFL plays available in December and January. Good Luck and Thank you…Happy Holidays.